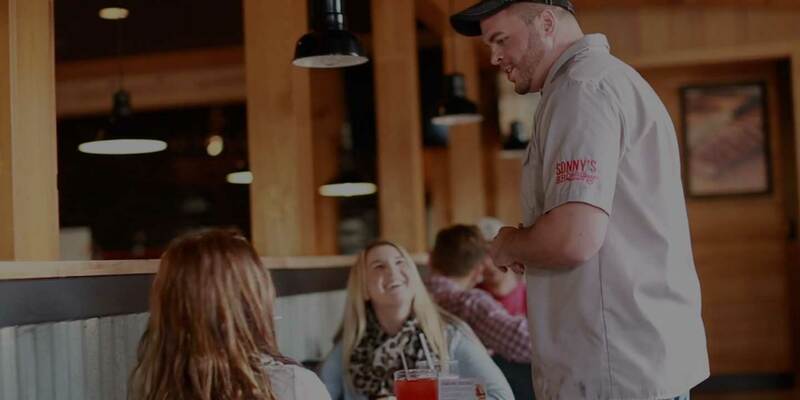 Lead a great team while you deliver the one-of-a-kind experience that Sonny’s is known for. 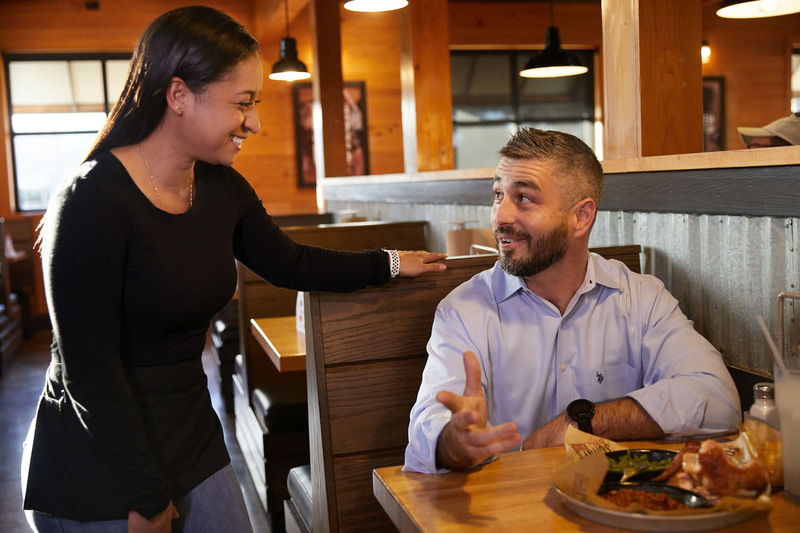 Managers enjoy competitive pay and benefits, plus the added bonus of your dog being REALLY happy to see you when you come home smelling like BBQ. There are a lot of moving parts to our restaurants. And our Managers manage to bring ‘em all together in beautiful BBQ harmony. From ensuring all of our staff have everything they need to succeed to ensuring our guests have a great time enjoying great BBQ, our Managers are true leaders. You won’t find ‘em cooped up in some stuffy back office all day. They’re on the front lines. In our dining rooms and kitchens and foyers. They’re greeting Guests, supporting Servers and makin’ sure our restaurants run as smooth as sweet sauce at all times. What’s it take to be a Sonny’s Manager? In addition to meetin’ education and experience requirements, you’ve gotta have deep knowledge, understanding and appreciation for BBQ and the people who enjoy it. You’ve gotta make sure our restaurants are always clean and operatin’ at 100% or darn close. But above all, you gotta make Southern hospitality your top priority. Think you’ve got the chops to be a manager? Search the positions below to see what’s currently available.